FINE Gael has unveiled its line-up to contest this year’s local elections in the Kilkenny City Electoral Area. 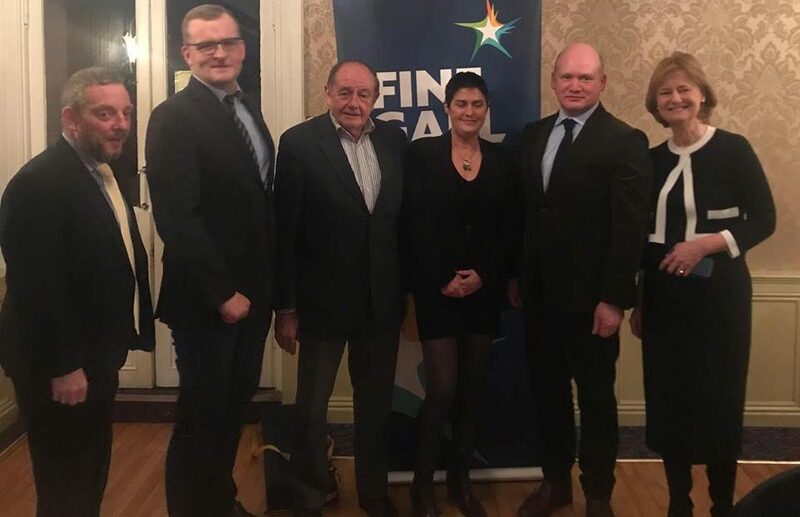 Cllr David Fitzgerald, Martin Brett and Orla Kelly were unveiled as the party’s candidates in the city at last night’s convention at the Clubhouse Hotel, which was chaired by Fine Gael Senator Jerry Buttimer. Ireland South MEP Deirdre Clune also attended the event, along with Kilkenny TD and Minister of State John Paul Phelan. 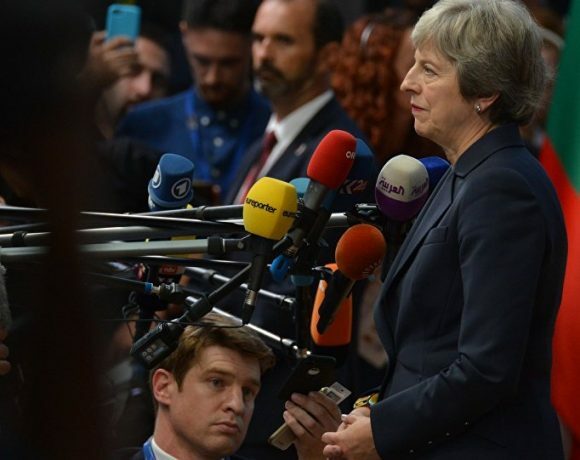 Deputy Phelan was recently appointed as Fine Gael’s Direction of Elections by Taoiseach Leo Varadkar and will have the responsibility for leading his party’s drive to get as many of its candidates as possible elected in this year’s local and European elections. 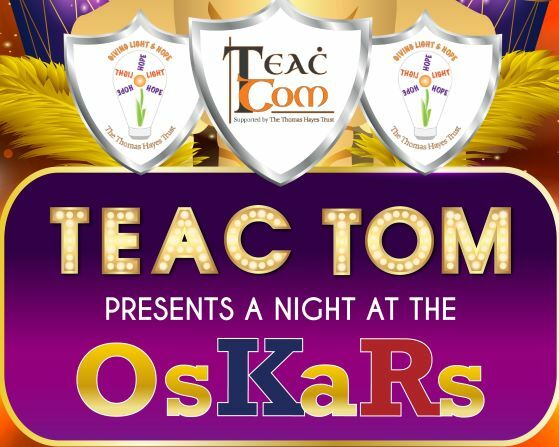 The hottest ticket in town – the Oskars are coming to Kilkenny!